Your first answer may have been, “More money” but oddly, money doesn’t rank the highest when employees were asked this question. The last can be given so easily. From rewarding your staff with vouchers and gifts, where they can experience something they may never have bothered with before, or may never have been able to afford, can really tip the scales in your favour. 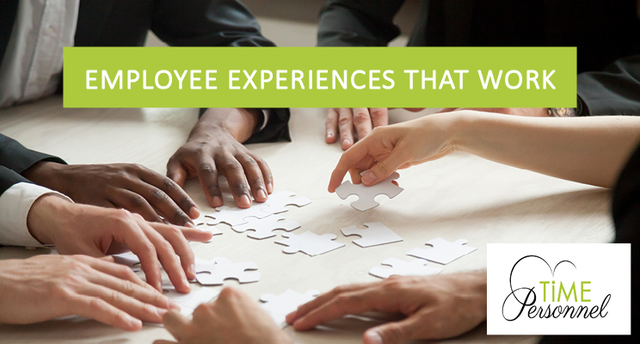 Time Personnel believes in giving our staff experiences – chat to us if you need some ideas.